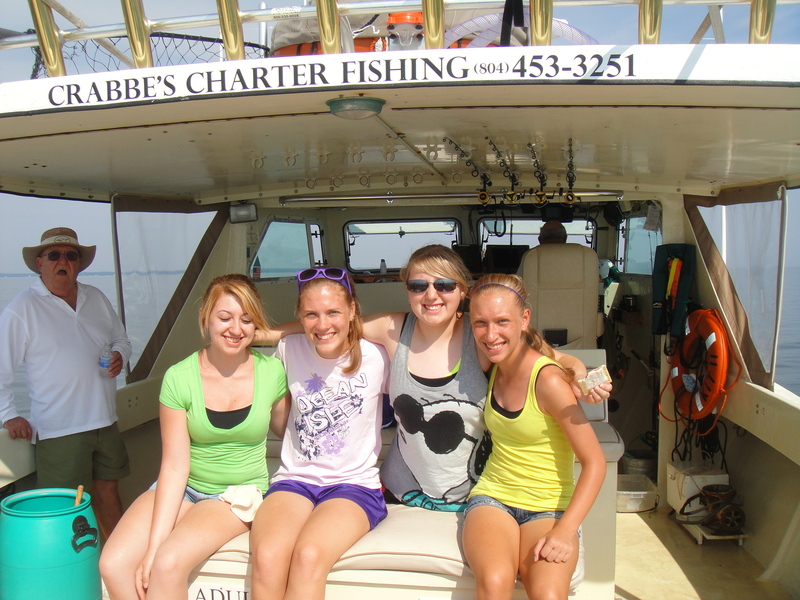 It was great having three generations of fishermen on the boat today! Ryan, the youngest, fished hard all day and caught lots and lots of fish. 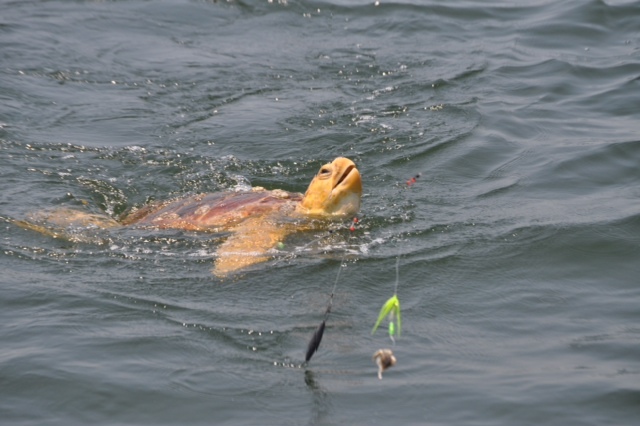 We appreciated his enthusiasm and having these fellows fish with us. 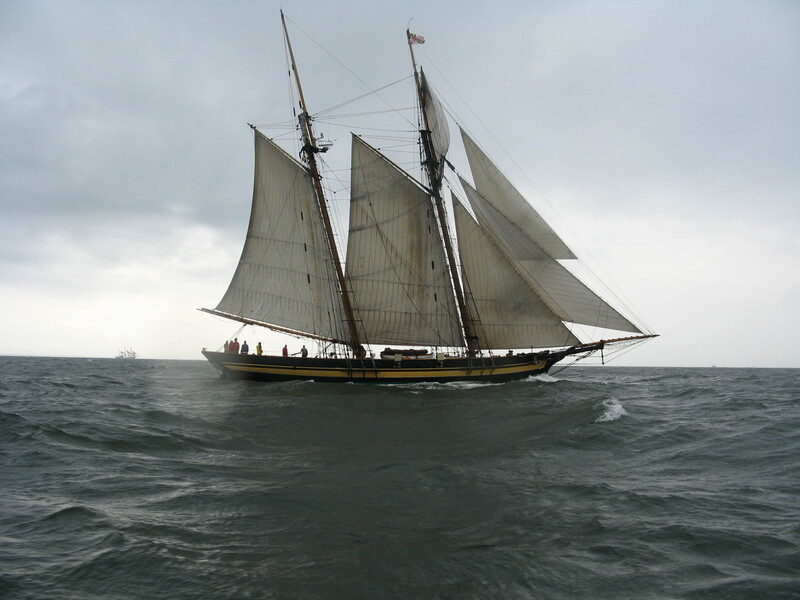 Thanks William…we look forward to having you back aboard KIT II. 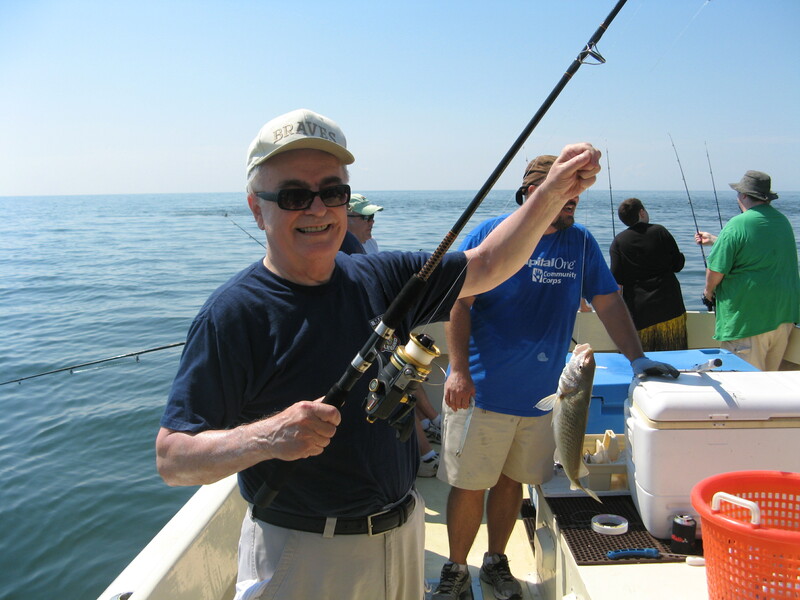 Jack and his fishing buddies picked a beautiful day to be on the Bay. 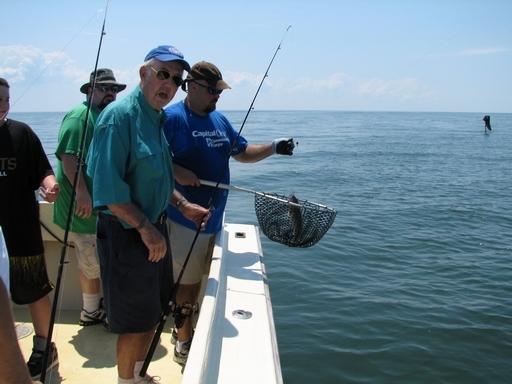 We had a big catch of blues, nice croakers, and some heavy duty action with 40 – 50 lb. cownose rays. 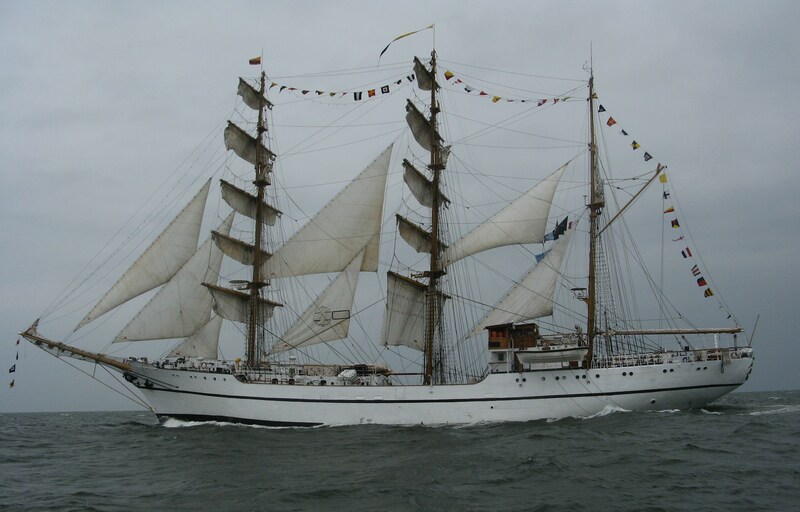 Glad to have them aboard and look forward to the next trip. Appreciate your business! 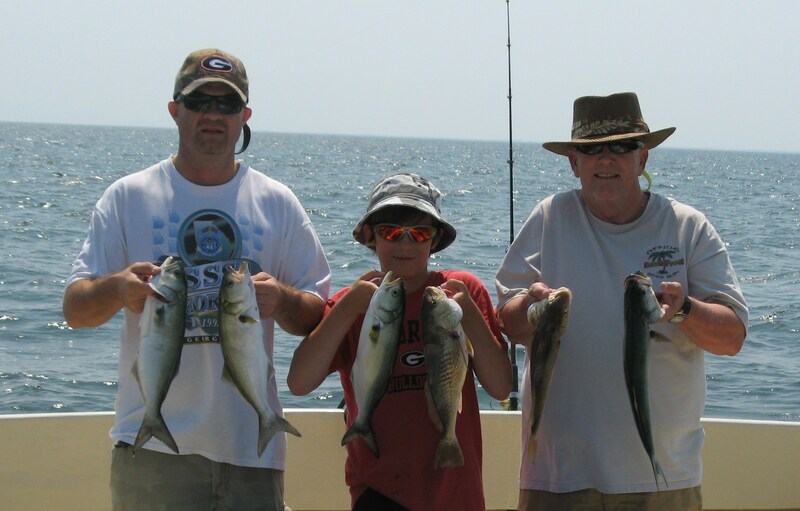 We had a great day of fishing with Corey and his gang. 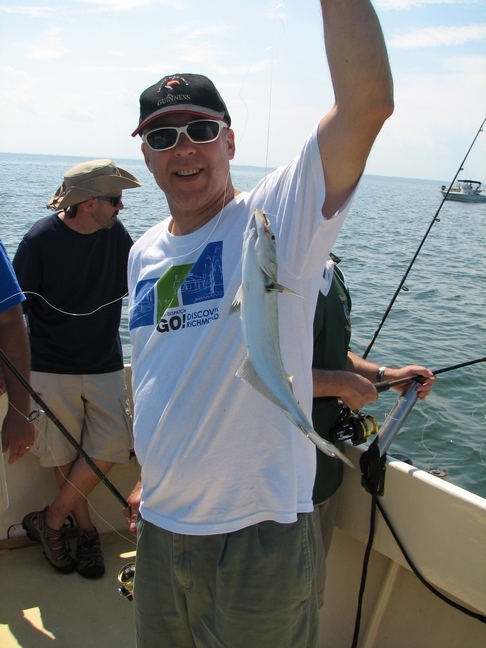 Plenty of bluefish, even a cow nose ray, good folks, and my son Richie back aboard as mate – a great day indeed. Look forward to having you back again Corey…appreciate your business! Glad that the Billington family with their neighbors and friends took the day off of farming to fish with us today. 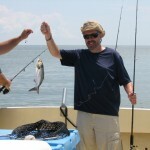 We trolled for awhile and caught some blues before crossing the Bay to fish the Potomac. 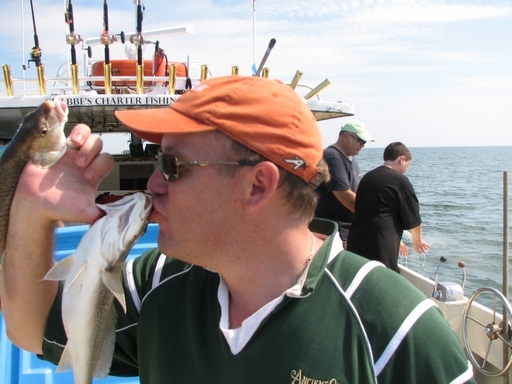 We found plenty of action with the rockfish, many too small to keep but fun to catch. 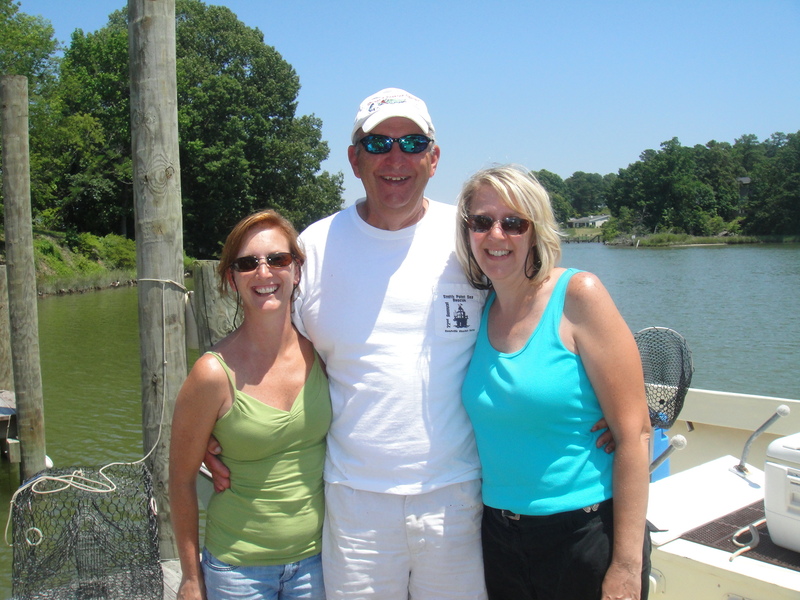 Thank for fishing with us and look forward to your next trip…appreciate your business! 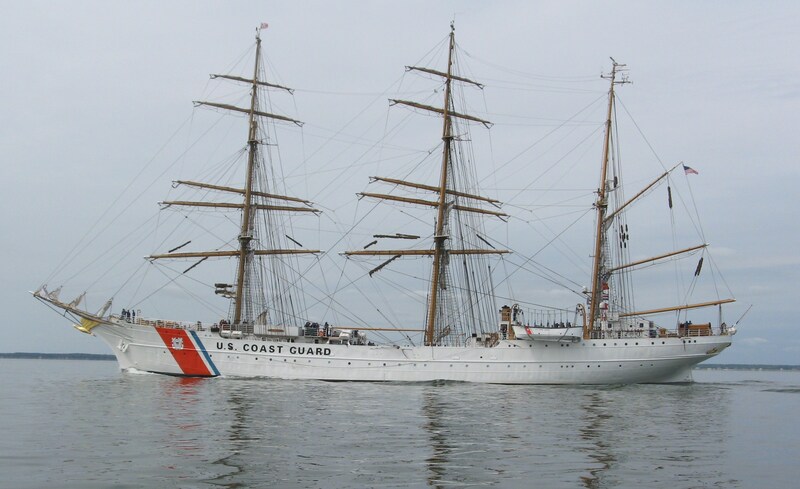 A magnificent sight…USCG Eagle at the mouth of the Potomac, southbound! 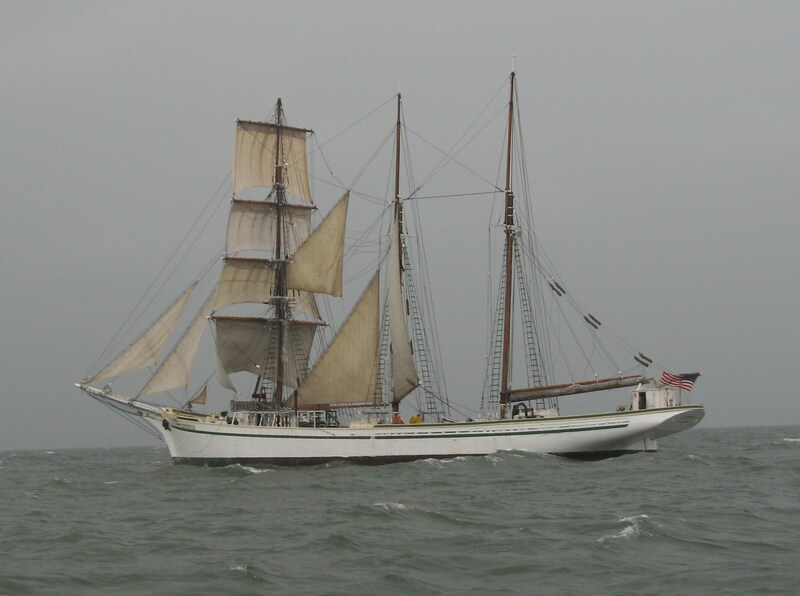 Despite the high seas, blowing winds, and rain showers, we ventured out into the Bay to see the tall ships of OpSail 2012 sailing up to Baltimore Tuesday evening. 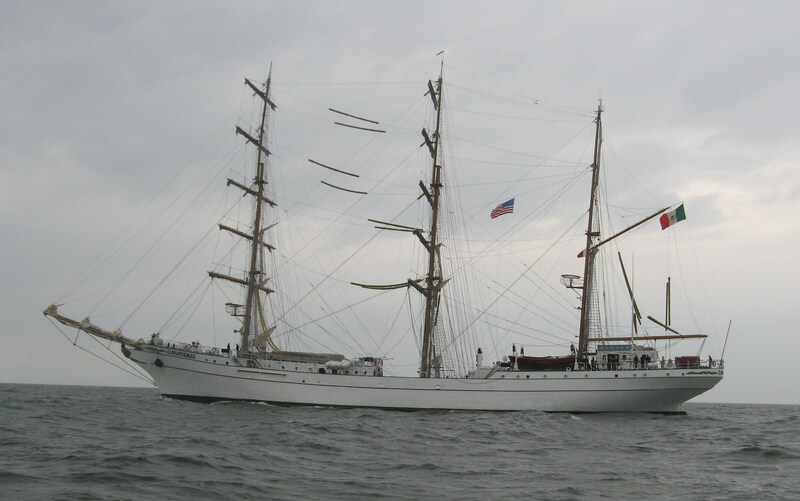 The USCG Eagle awaited their arrival at the mouth of the Potomac while the USCG Shearwater escorted them up the Bay. 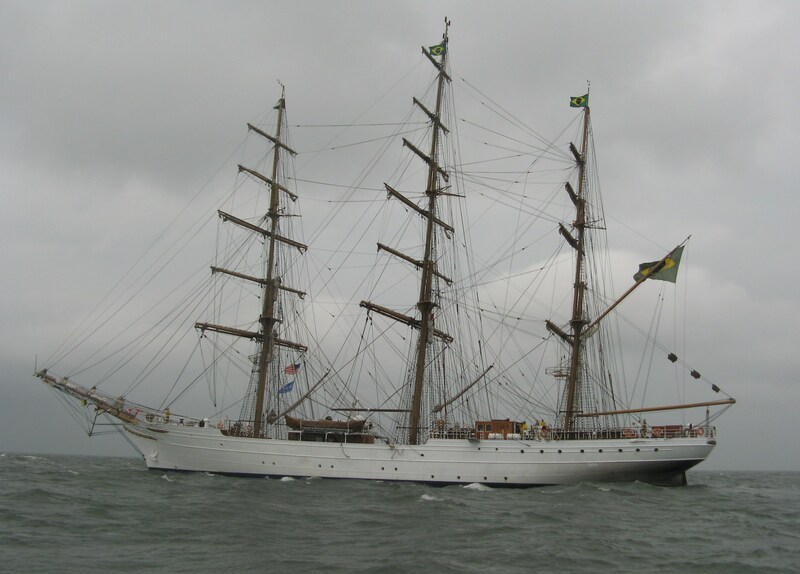 The ships did not disappoint as we were fortunate enough to cruise right alongside 6 of them! An awesome sight! 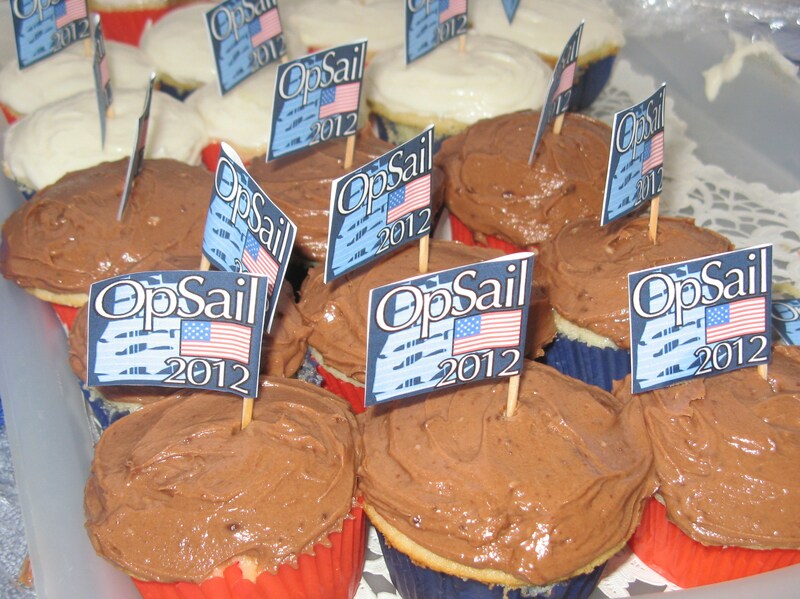 We were fortunate to have good friends and good food aboard in honor of OpSail2012! 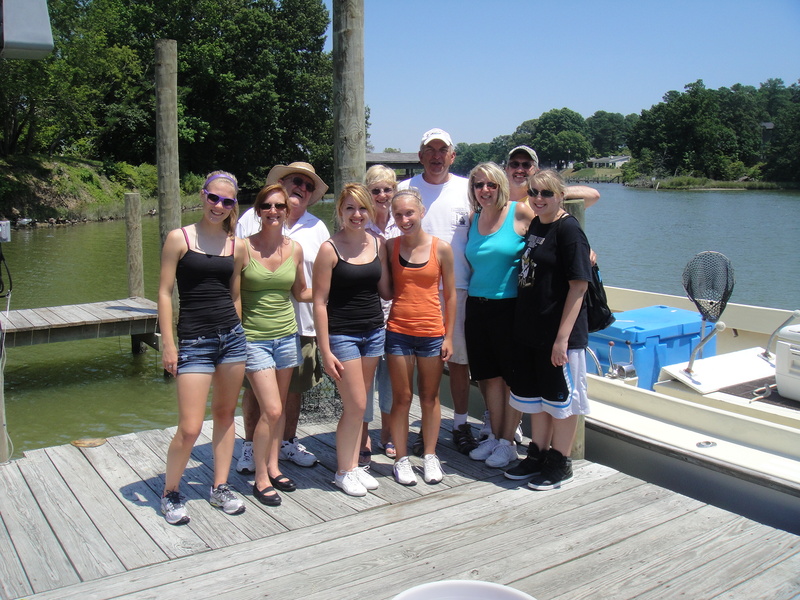 We had a wonderful time fishing for 2 days with the Kaerchers from Pennsylvania. Ray had fished with me on the first KIT in the early eighties and we are so glad he is back with his family, including his delightful granddaughters. He had great fishing tales from those early days and they returned home with more tales to tell! 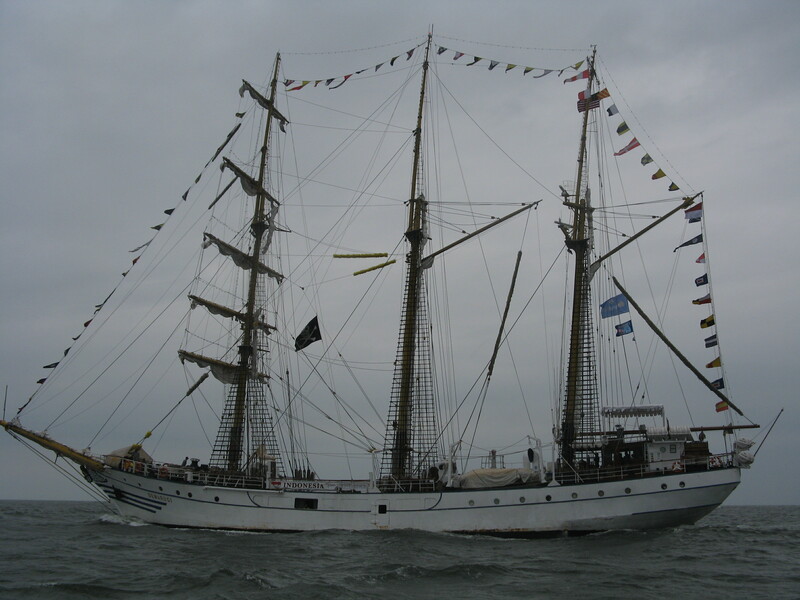 We hope to see them back aboard KIT II next year! Appreciate your business!